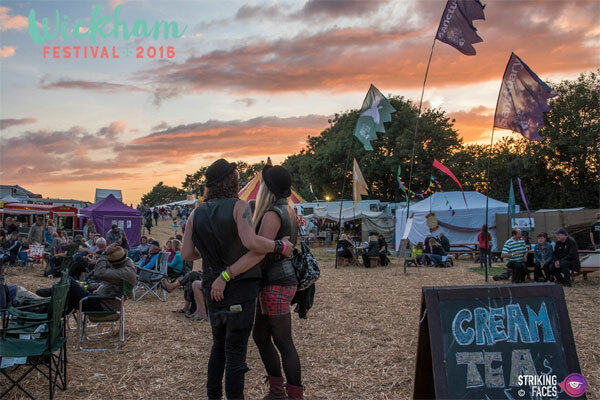 Wickham Festival; a chilled out, local, medium-sized festival with a family-friendly atmosphere and happy vibe. That’s how I’d describe Wickham, that is located in the heart of the picturesque Hampshire countryside. Wickham have worked hard on creating a manageable and successful event over the years, and their lineup of artists has got better and better with each passing summer. 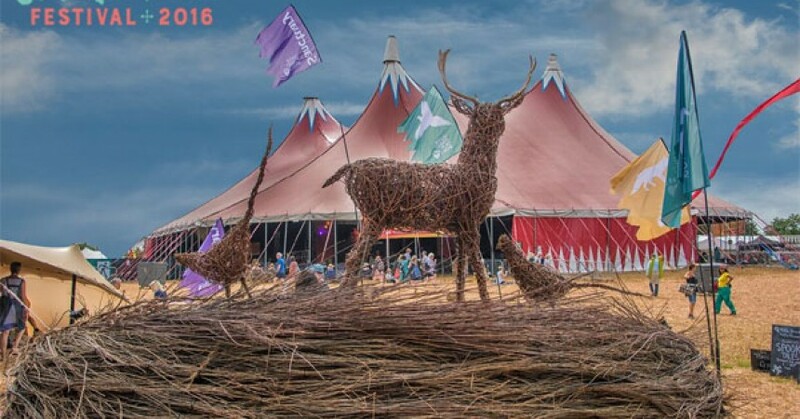 This year’s lineup was boasting a number of high profile acts including Spandau Ballet frontman Tony Hadley, old rock band The Stranglers and SAS Band featuring Queen’s drummer Roger Taylor. Arriving at the festival was easy. It’s alway nice when there is a local festival to attend, making your drive shorter. The first weekend in August usually brings sunshine and that’s exactly what happened, putting a warm glow over the festival as people made their way in to set up camp. Although this was our first visit to the festival, it’s clear that organisers have been building on their past successes. This year saw the introduction of the ‘Quay West Cave’, a stage inside a huge marquee aimed at purely showcasing some of Hampshire’s best local talents. The new stage now means the festival has three indoor arenas, ensuing people’s weekends are still a great experience even in the event of a terrible British summer. Wickham have also now expanded their site. Having enough space is key to any event, but the extra was welcomed by punters, as well as the larger range of quality food traders onsite. Food choice is key too, and Wickham certainly didn’t faulted on this front. After seeing what Wickham had on offer we came across the set of Eddi Reader. Reader has a fantastic voice, and vocal range, and delivered her set with all out enthusiasm which some artists lack. The singer/songwriter rattled through a set of songs from her large back catalogue of music from her long career. She also delivered tribute songs to the late Amy Winehouse and Cilla Black, which the crowd were more than happy to get involved with. If you haven’t had the pleasure, make sure you see this girl whenever you get the chance. Thursday night meant seeing headliner Tony Hadley. Once the frontman of 80s pop group Spandau Ballet, Hadley is another artist with a long, colourful musical career. Unlike some older singers, cough cough Paul McCartney, Hadley has not lost his voice at all, and is intact sounding better than ever. 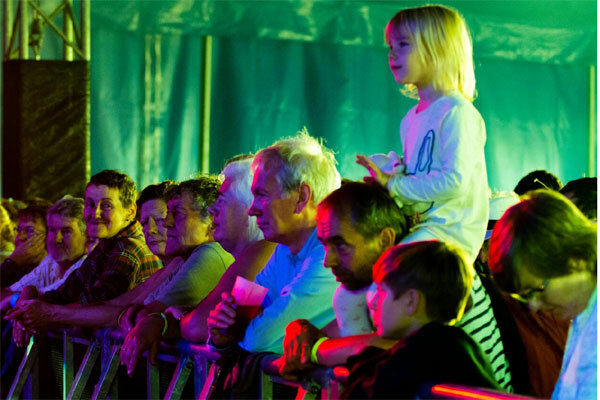 Wickham attracts many different ages of people, all of which seemed to enjoy the singer’s show; even showing off some of Spandau Ballet’s biggest hits. Friday saw the hot August sun beating down on the festival, and although its nice to find some shade, you can’t complain at all. Atmospherical Wickham has a great vibe. It’s a family-friendly place and the well thought-out children’s area was a fantastic spectacle to keep the kids occupied whilst the parents enjoyed the party. Bruce Foxton from The Jam played an excellent set. It is sometimes nice to enjoy music of the past, and Foxton delivered on this in every way. 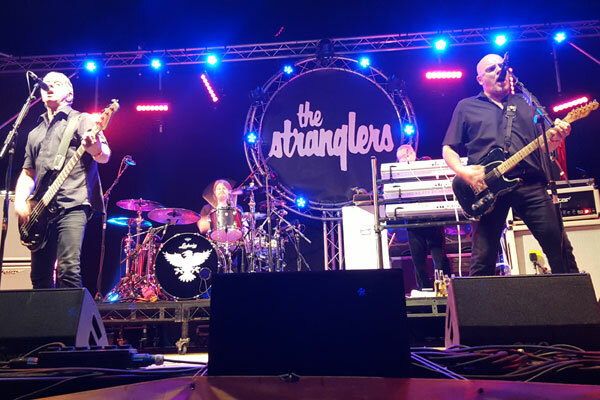 More 1980s vibes to be expected; The Stranglers headlined Friday evening. The group played an impressive twenty-two song set as well as throwing in a cover of Dionne Warwick’s ‘Walk On By’ and a cover of The Kinks’ ‘All Day and All of the Night’. Another band that haven’t lost their touch. On Saturday the lovely August weather continued with another scorching day. Old school cockney duo Chas & Dave was the first port of call, before having to leave for the clashing act Merry Hell. Wickham’s musical array is very much focused upon older artists to attract families to the festival. But, it sure does work as a great festival formula and a lot of young people come to seek out music from their parents’ era. This can only be confirmed by Saturday night’s big player; Spike’s All Stars Band (SAS). The band came with a stellar lineup of artists, which included Queen drummer Roger Taylor, former Marillion lead singer Fish, Madeline Bell and solo artist/actress Toyah Willcox. The SAS Band was supported by the Trevor Horn Band who performed a wide range of hits produced by the legendary frontman, who has worked with a number of massive names over the years. These include Frankie Goes To Hollywood, Yes and Band Aid’s ‘Do They Know It’s Christmas’. The final day had arrived at this year’s Wickham Festival, and the lineup certainly took a slightly different turn in terms of genre. Steeleye Span and Lindisfarne made the day considerably more folky. Newcastle group Holy Moly and the Crackers performed what can only be described as one of the best sets of the weekend though. After grabbing food once more from the excellent choices on offer, we then headed over to see Lindisfarne. 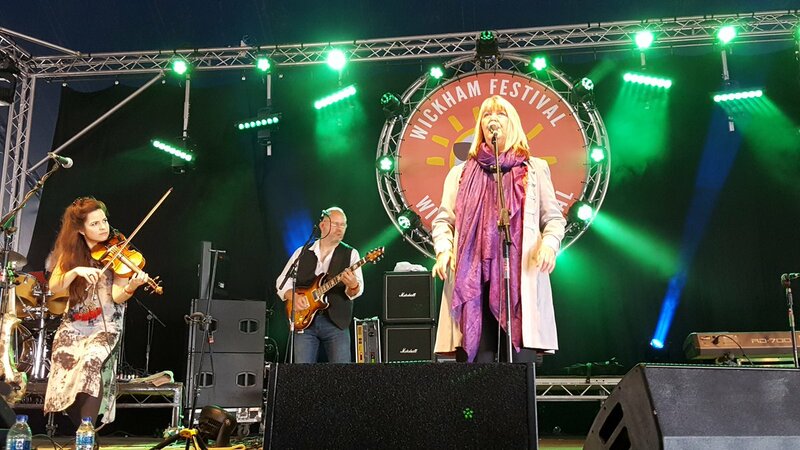 The old progressive rock band proved popular with onlookers, and again showed the quality of music that is brought to Wickham every year.